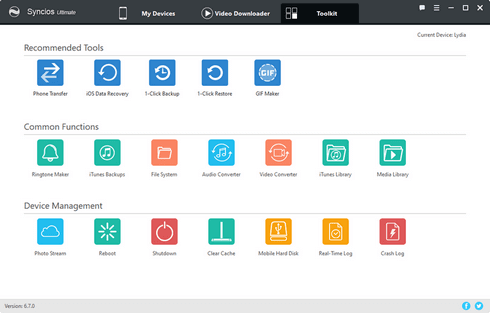 Free iOS & Android Manager: Transfer, edit, backup, manage, view iOS & Android mobile data. 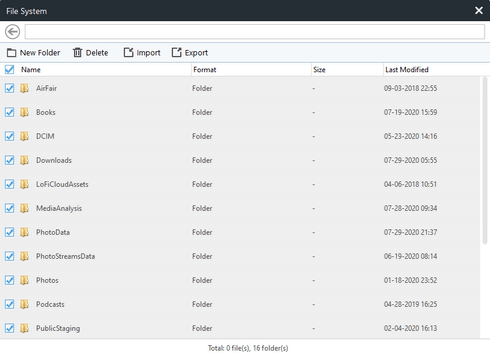 Transfer, edit, backup, manage, view iOS & Android mobile data. Music, videos, photos, apps, ebooks, contacts, messages and more are supported. Download videos from 100+ video sharing sites and transfer to devices. Create, edit and manage iPad/iPhone/iPod/Android playlists, contacts. Find and merge or delete duplicate iPhone contacts. 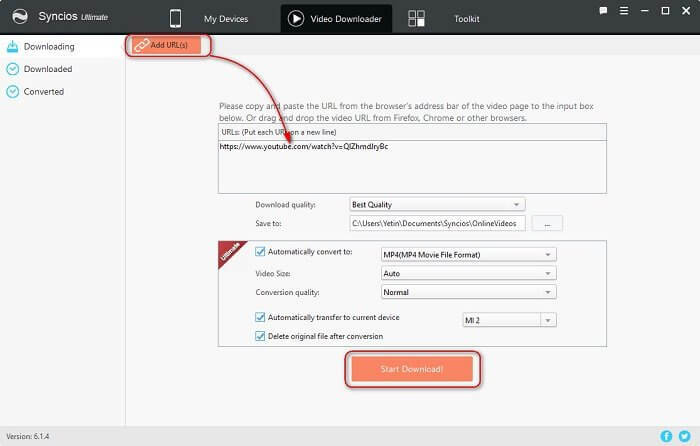 Want to download a YouTube video to your iPhone/iPad or Android tablet, so you can watch it offline? Mobile Manager provides an easy solution to download movies, wallpapers, ringtones and watch on your iPad/iPhone/iPod/Android. Support to download videos from 100+ online video sharing sites and 4K UHD video, including YouTube, Facebook, Dailymotion, Vimeo, Metacafe, Howcast, Niconico and more. Convert & transfer downloaded video, audio to mobile phone in iOS or Android supported formats. 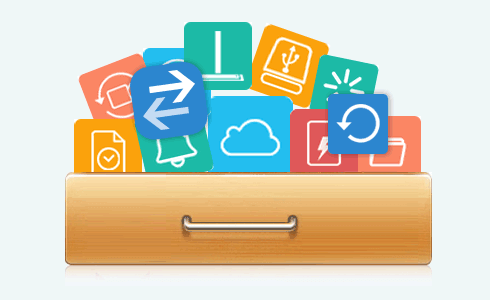 On-click backup: Photos, Contacts, Videos, Bookmarks, Apps, Music, SMS, Call history, Playlsit, Ebooks, etc. Support restoring backups to new iPhone or Android devices. Connect and manage multiple devices simultaneously which make it easy to transfer music, photos, videos etc between iPhone/iPad/iPod and Android devices.You can share music between two iPods, iPad to iPod and etc. One click to restart or shut down your phone. Convert Audio, Video files to mobile phone supported formats.